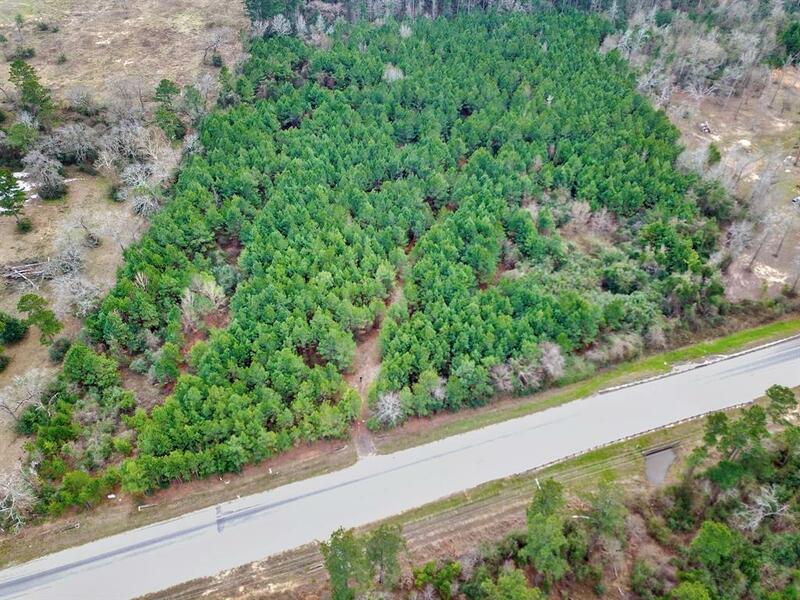 GREAT LOCATION on FM 1488!! Property is UNRESTRICTED!! 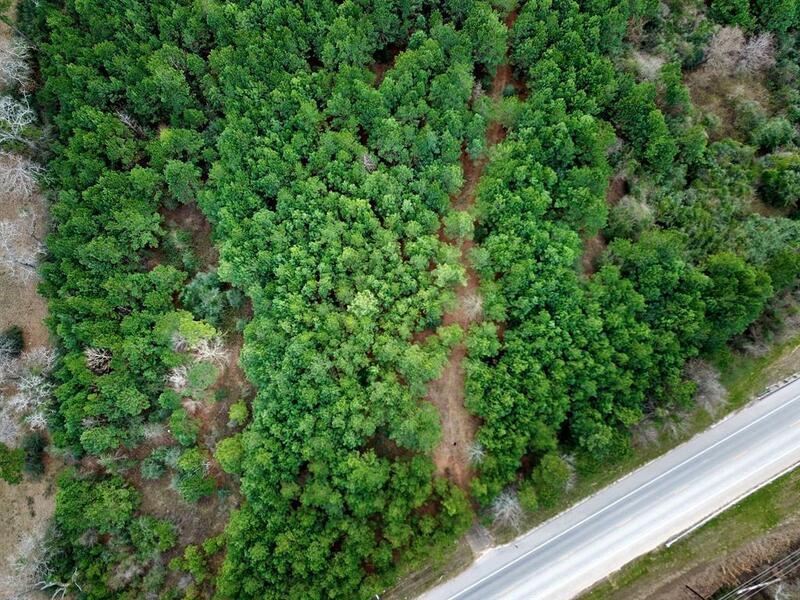 This 10 acre tract is in a fantastic location! 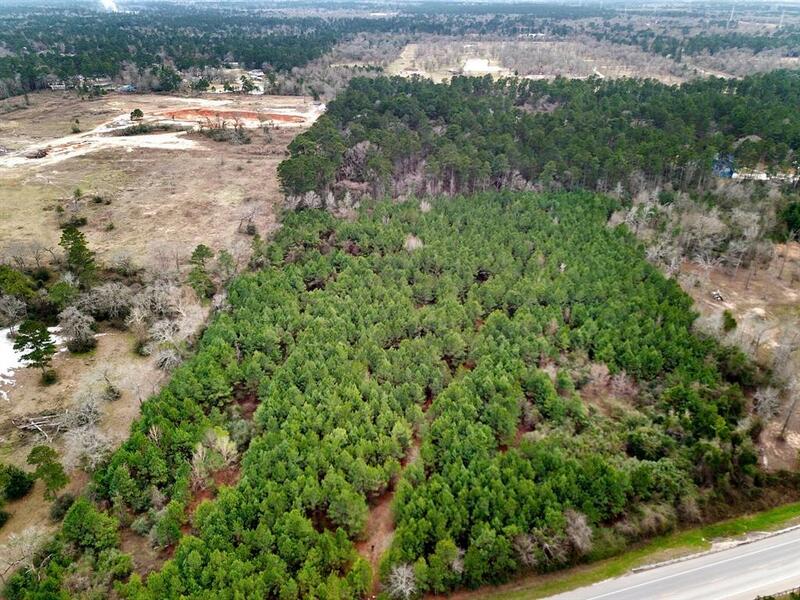 Unlimited opportunities available with this rare parcel in Waller County. No flood plain per FEMA and Survey. 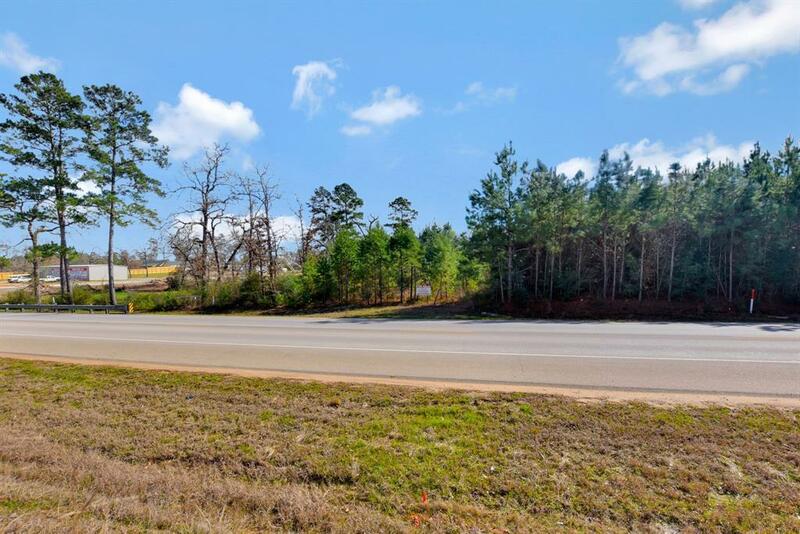 Offers 609 (+/-) of road frontage on FM 1488. No MUD taxes, No HOA/POA! Don't miss out of this rare opportunity!